native to Argentina. 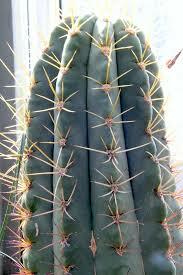 A great alternative to the slow growing North American Saguaro. The plant has beautiful golden spines that seem to grow larger and more colorful as the plant matures.